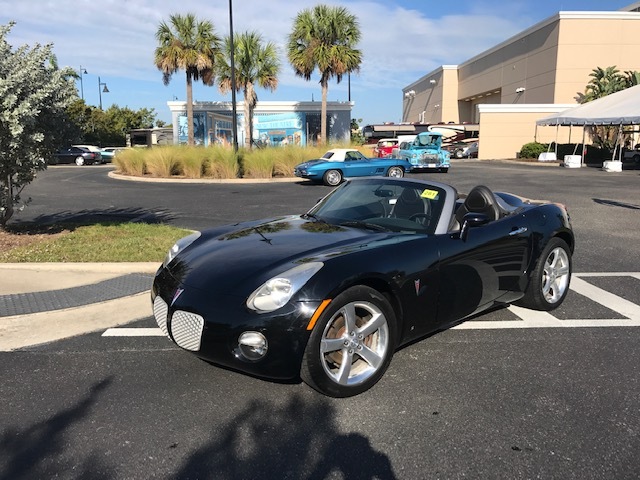 2006 PONTIAC SOLSTICE CONVERTIBLE, TRIPLE BLACK, BEAUTIFUL, GREAT RUNNING, WONDERFUL DESIGN, GREAT ON GAS, VERY LOW ORIGINAL MILES, READY TO BE ENJOYED!!!! 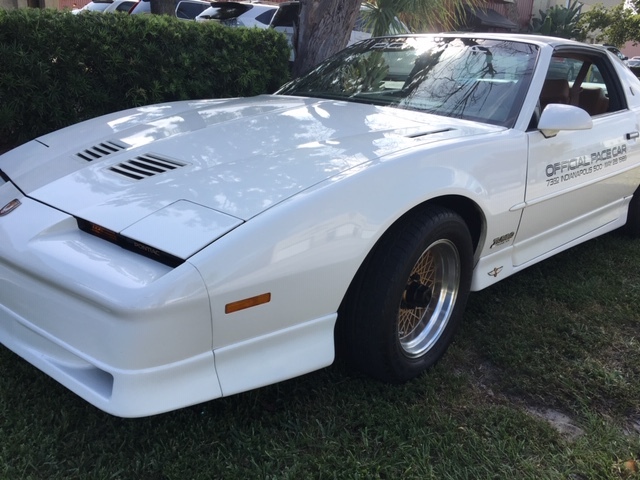 1987 PONTIAC FIREBIRD IS EQUIPPED WITH THE W66 FORMULA PACKAGE WHICH INCLUDES THE 5.0 LITER V8 ENGINE AND AUTOMATIC TRANSMISSION. 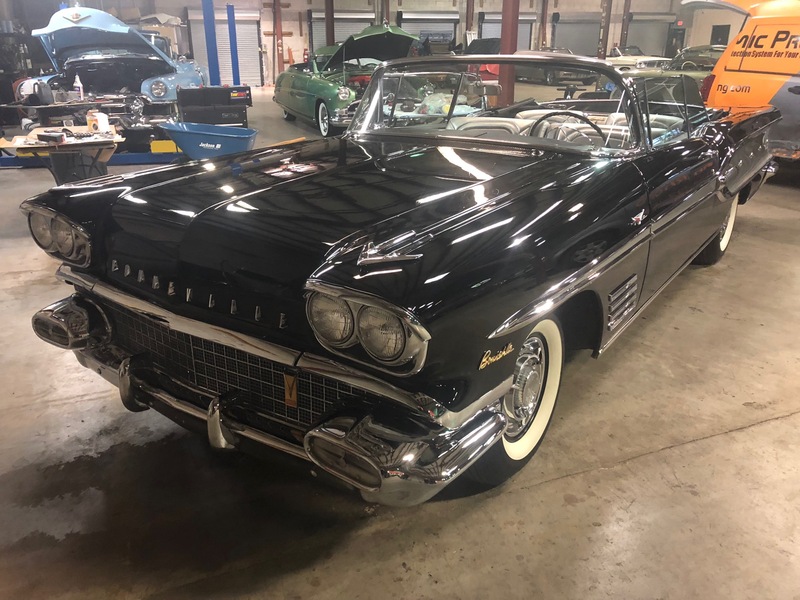 ADDITIONAL OPTIONS AND ACCESSORIES INCLUDE POWER WINDOWS, POWER DOOR LOCKS, CRUISE CONTROL, TILT WHEEL, AIR CONDITIONING, AM/FM RADIO WITH CASSETTE, GRAPHIC EQUALIZER AND CLOCK. THE NEW OWNER WILL BE VERY SATISFIED. 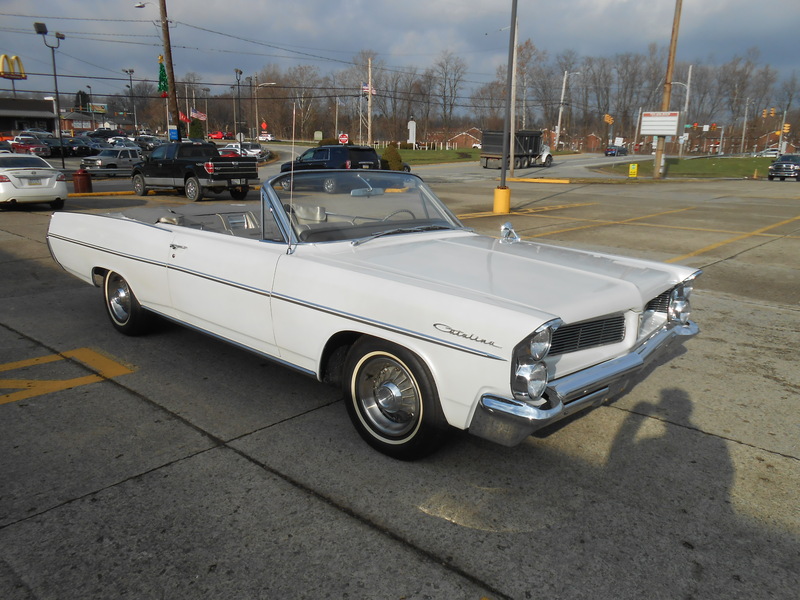 1963 PONTIAC CATALINA CONVERTIBLE WITH ORIGINAL NUMBERS MATCHING 389 C.I. FACTORY TRI-POWER ENGINE AND CORRECT 3 SPEED ROTO HYDROMATIC AUTOMATIC TRANSMISSION AND 9.3 INCH POSITRACTION REAR AXLE. DONE IN SILVERMIST GRAY WITH GRAY AND TAN INTERIOR AND NEW BLACK CONVERTIBLE TOP. 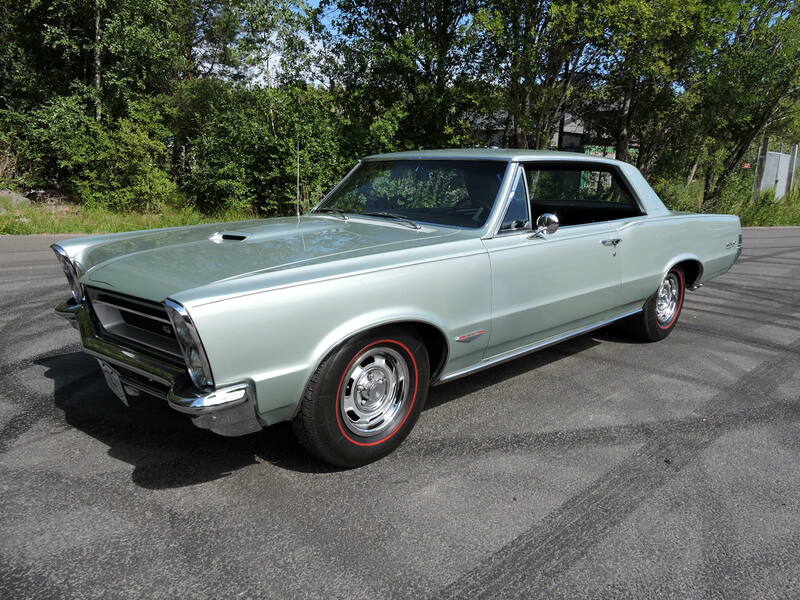 VERY NICELY DONE RARE CAR COMES WITH ORIGINAL OWNER’S MANUALS, PONTIAC IDENT-O-PLATE, COPIES OF PHS DOCUMENTS, COPY OF MANUFACTURES MANIFEST, COPY OF ORIGINAL OHIO TITLE AND MUCH MORE. 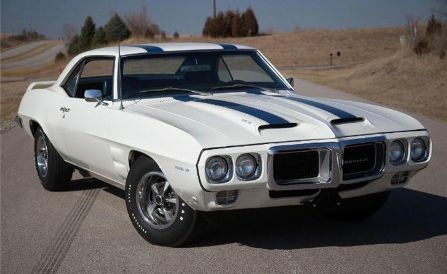 BEAUTIFUL CAR THAT RUNS AND DRIVES GREAT! 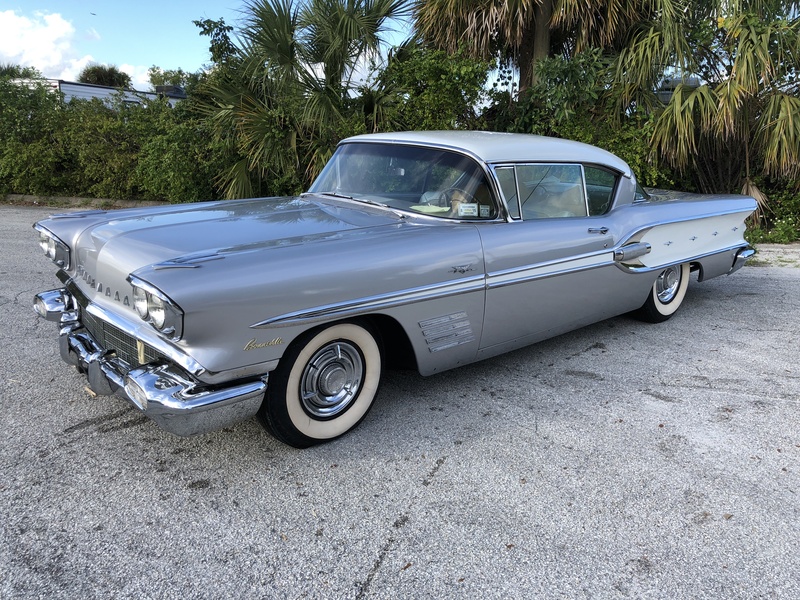 1959 PONTIAC BONNEVILLE COUPE V8 389CI 4 BARREL. NEW TIRES. AMAZING CONDITION. FACTURES. ENGINE REBUILT. NEW TRANS. NEW SUSPENSION. NEW INTERIOR. 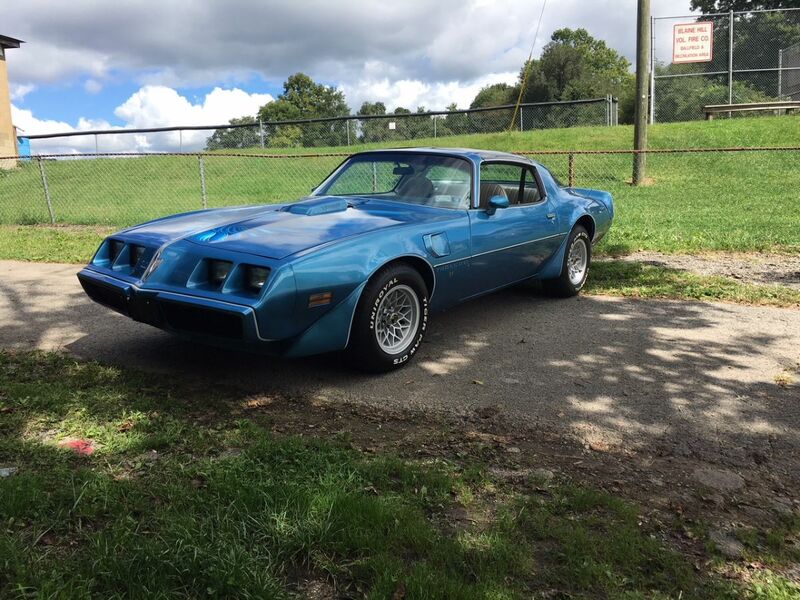 1979 PONTIAC TRANS AM, RARE COLOR COMBINATION, T-TOPS, SNOWFLAKE WHEELS, AUTOMATIC WITH A 6.6 V8, ALL DOCUMENTATION. 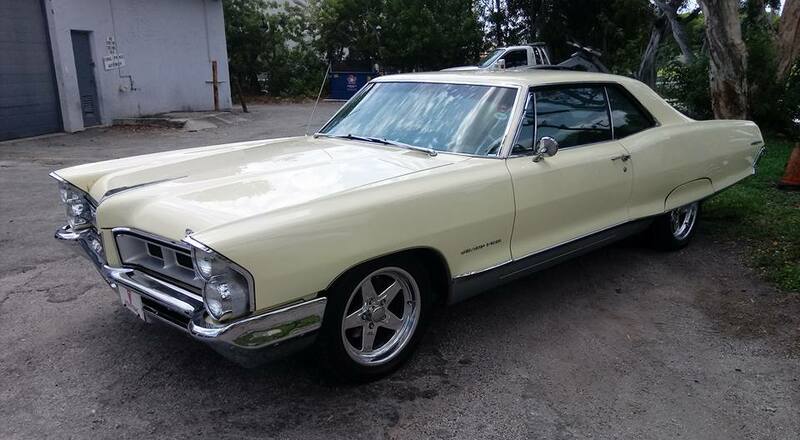 1964 PONTIAC BONNEVILLE CV - 52000 MILES DUE TO AGE TITLE SAYS EXEMPT, ORIGINAL WHEELS AVAILABLE. 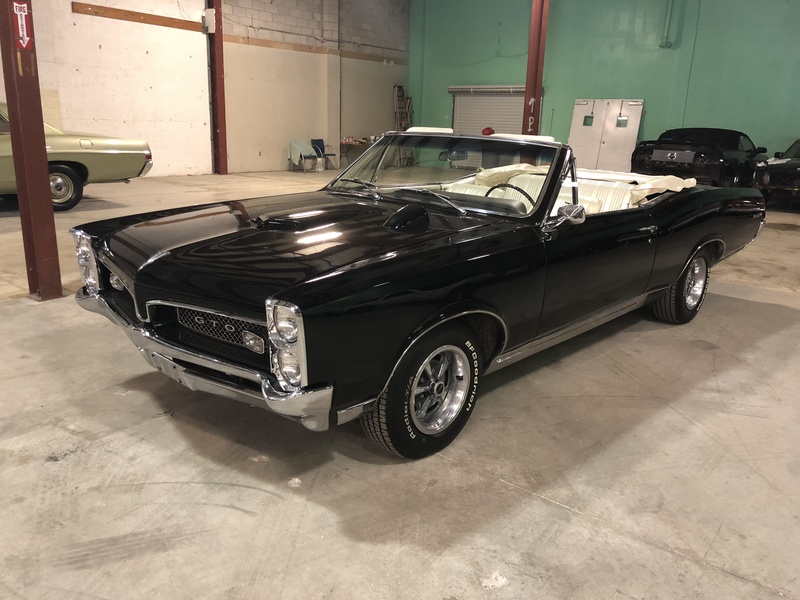 FRESH PROFESSIONAL COSMETIC RESTORATION ON AN ORIGINAL SURVIVOR. 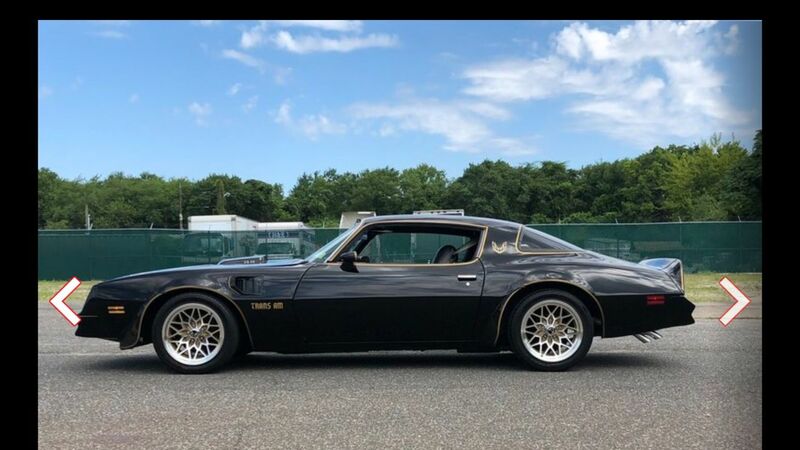 GREAT FIND, RUNS AND DRIVES WELL. 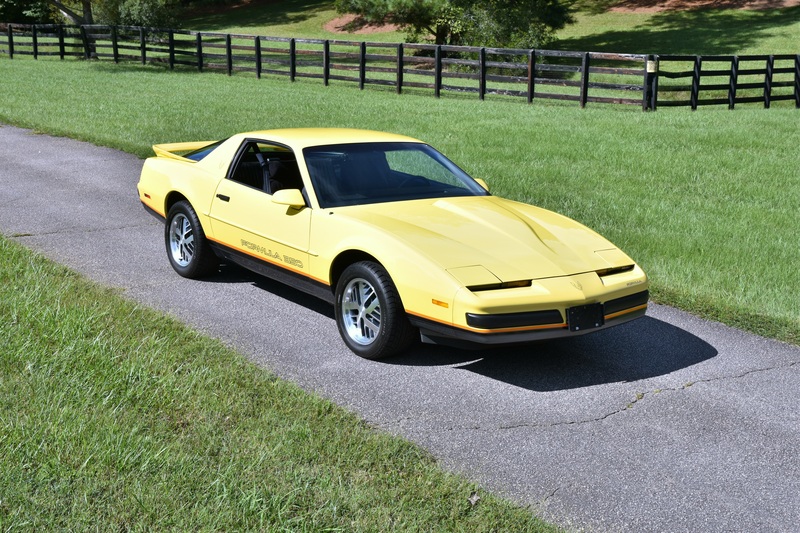 1989 PONTIAC TRANS AM ANNIVERSARY ADDITION , MINT, WAS PRODUCED IN LIMITED AMOUNTS. 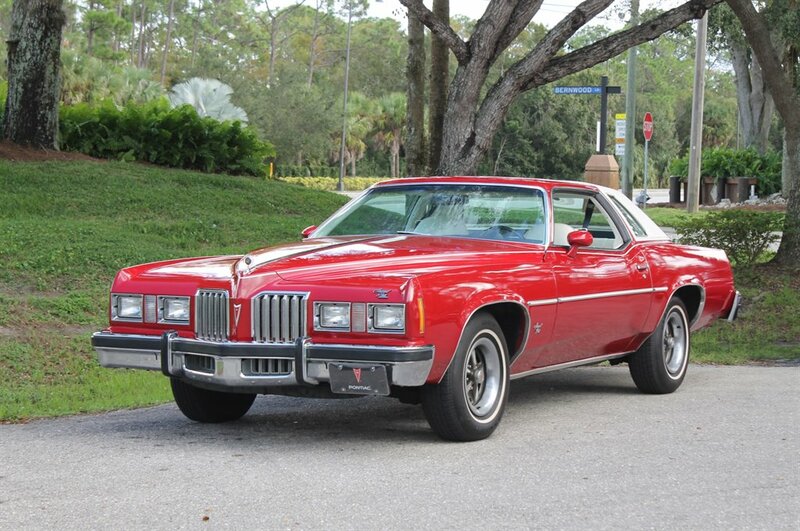 IT HAS BUICKS VERY POWERFUL GNX ENGINE WHICH WAS THE MOST POWERFUL ENGINE OF THE 80S. 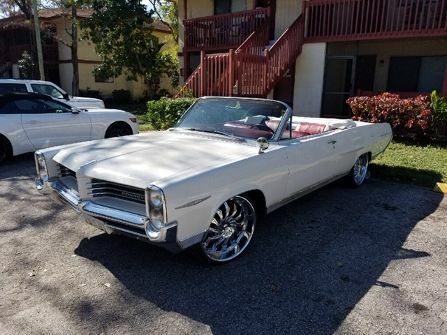 IT IS EQUIPPED W A TURBOCHARGER AND HAS ALL THE HEAVY DUTY OPTIONS AVAILABLE AT THE TIME, THIS CAR IS IN NUMBER ONE CONDITION. .
1968 PONTIAC GRAND PRIX APPROX. 18,000. WOW, WOW, WOW!!! YOU WON'T FIND ONE OF THESE EVERYDAY! ESPECIALLY IN THIS CONDITION! 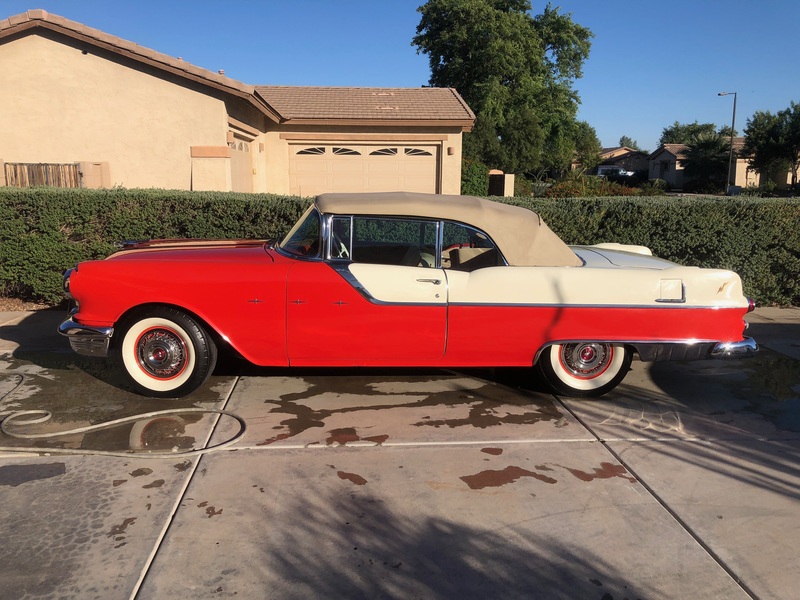 4 NEW TIRES, NEW LOWER CONTROL ARM BUSHINGS, A/C HAS NEW COMPRESSOR AND EVAPORATOR, NEW HORN AND HL GAUGE SENDING UNIT, NEW BATTERY, NEW ALTERNATOR, NEW REGULATOR, REBUILT CARBURETOR, NEW STEERING WHEEL IN WOOD! BLUE EXTERIOR, WHITE TOP, BLACK LEATHER INTERIOR. THE CAR HAS AN ABUNDANCE OF ORIGINALITY. MANY ASPECTS ARE STILL ORIGINAL. SOME ASPECTS HAVE BEEN REFURBISHED/RECONDITIONED. 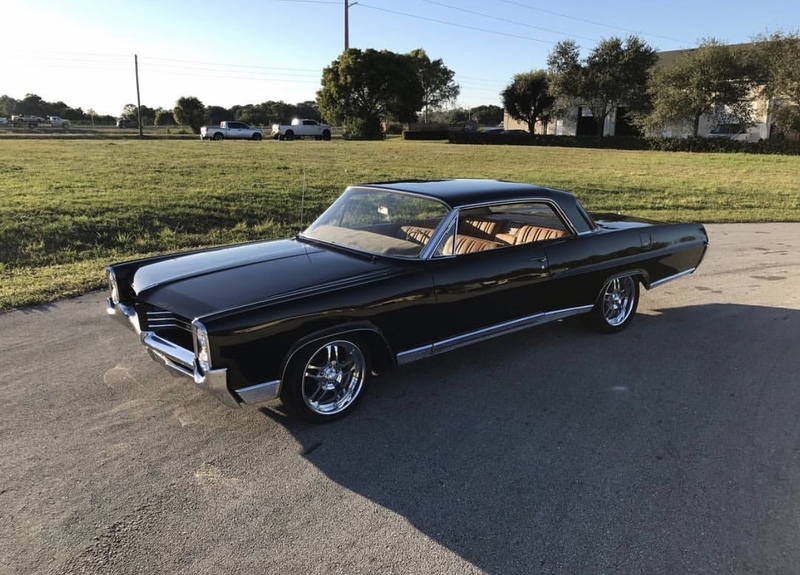 UNBELIEVABLE BODY STYLE FROM 50 YEARS AGO! ORIGINAL WHEELS, 4 BRAND NEW TIRES. ALL EMBLEMS IN PLACE AND ORIGINAL. ORIGINAL WINDOW GP LOGOS. CONCEALED HEADLIGHTS, VACUUM CONTROLLED. V8, 400 CUBIC INCHES, 6.6 LITER ENGINE. A TRUNK LARGE ENOUGH FOR WHATEVER! ICE COLD A/C, POWER WINDOWS, AM RADIO. 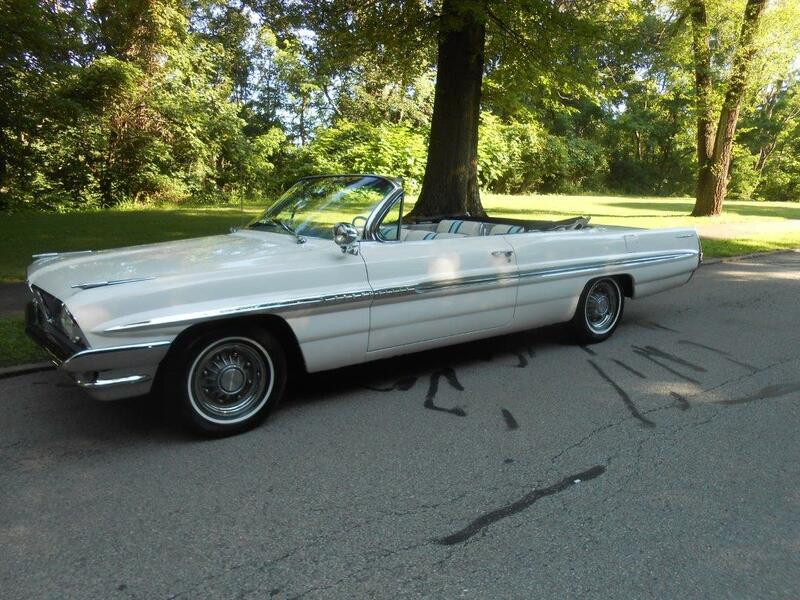 THIS IS A BLAST FROM THE PAST AND IT TURNS HEADS AS YOU'RE DRIVING DOWN THE ROAD. 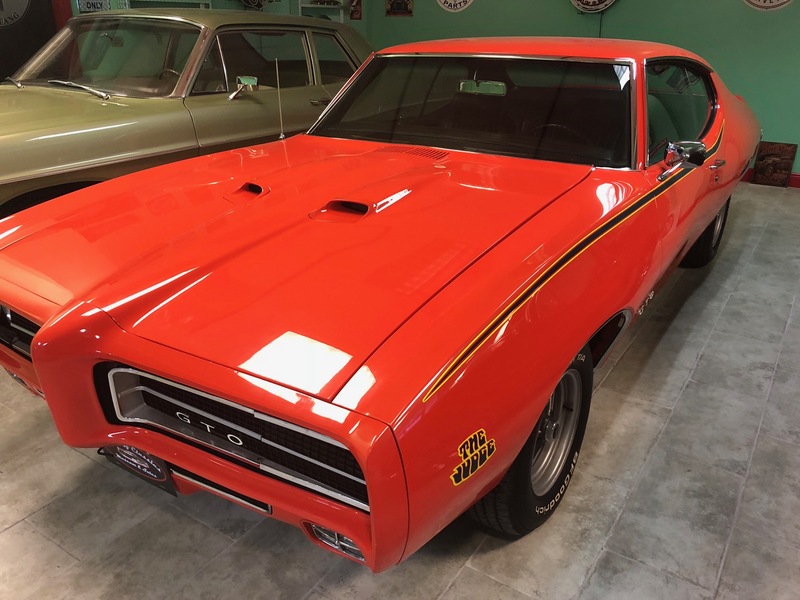 1969 PONTIAC GTO JUDGE 400 ENG., AUTOMATIC,COMPLETE RESTORATION. 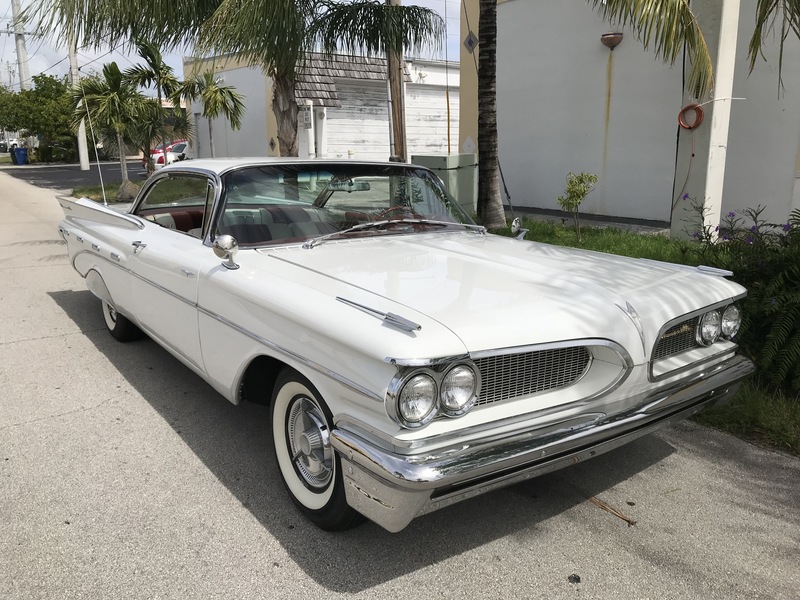 1961 PONTIAC BONNEVILLE CONVERTIBLE, WHITE EXTERIOR WITH BLACK & SILVER COMBINATION INTERIOR 36,700 MILES DUE TO AGE TITLE SAYS EXEMPT, LOOK AT THIS BEAUTIFUL 389 TRI-POWER, RARE 4-SPEED! ORIGINAL UNMOLESTED CONDITION. ORIGINAL & UPGRADED STEREO. POWER STEERING, BRAKES, AC & ABS, POWER DRIVERS SEAT. 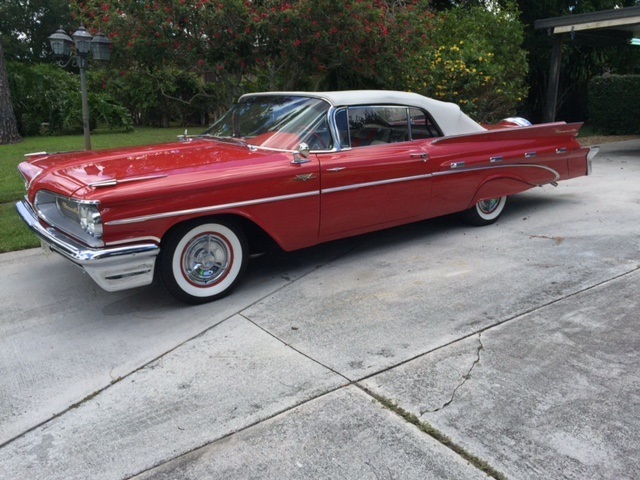 GREAT CAR LOW MILEAGE! 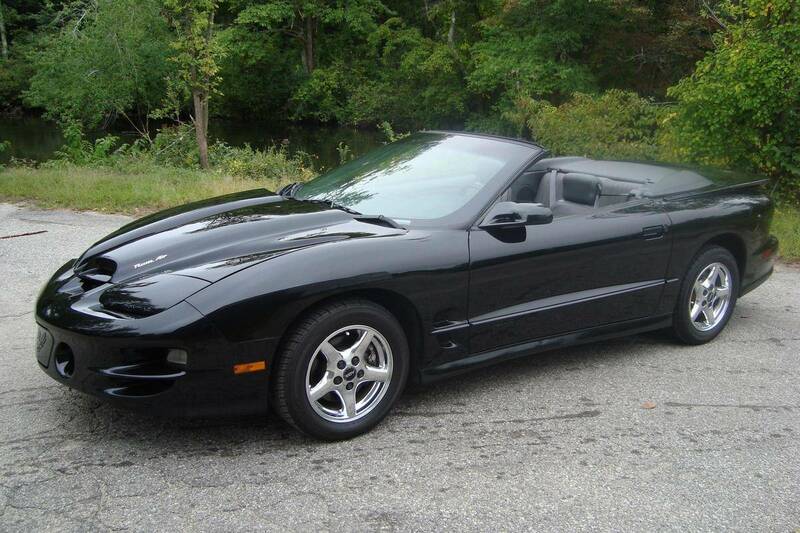 1998 PONTIAC TRANS AM RAM AIR CONVERTIBLE, RARE 2 OWNER ONLY 78K MI. ONLY 1519 CV'S PRODUCED OF THIS YEAR. 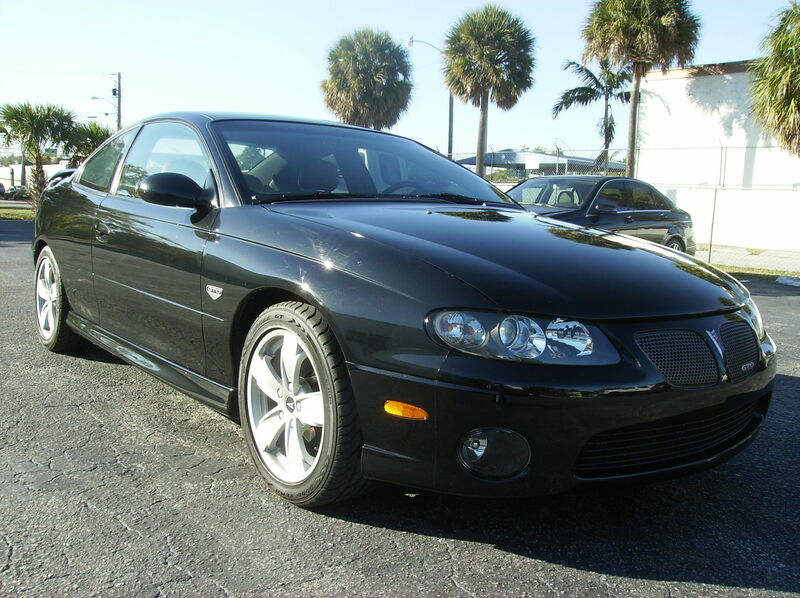 VERY CLEAN, UNMOLESTED, BONE STOCK. LS1 5.7 V8 W/ AUTO OVERDRIVE TRANS. P-STEERING 4 WHEEL POWER DISC BRAKES P-TOP P-SEAT P-LOCKS CD PLAYER W/ STEERING WHEEL CONTROLS AND KEYLESS ENTRY SYSTEM. EXTERIOR HAS UPGRADED APPEARANCE PACKAGE. FACTORY OPTIONED 17" CHROME WHEELS WITH A NEW SET OF RADIAL TIRES AND OPTIONED HARD BOOT STILL INTACT. SUPER CLEAN PEWTER LEATHER INTERIOR. 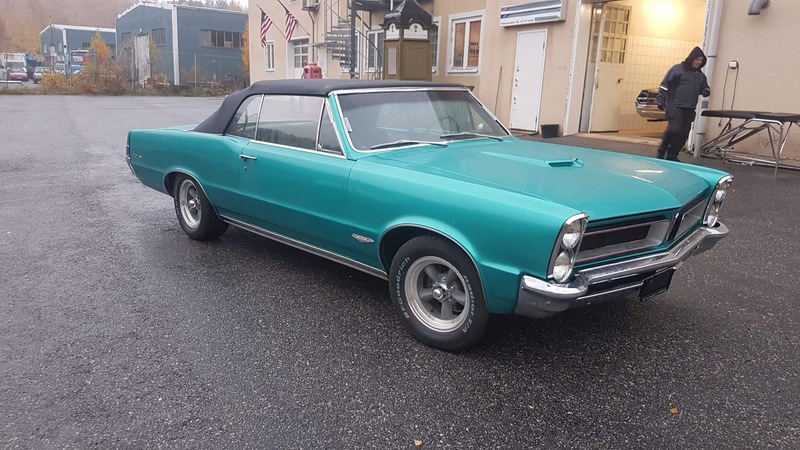 1965 PONTIAC GTO CONVERTIBLE, LIGHT GREEN MINT, EXCELLENT CONDITION, 4 SPEED TRI-POWER...MORE INFO AND PHOTO'S COMING SOON!PRIVATE MUSEUM LIQUIDATION..